To arrive in a new city, halfway across the world only to learn that your luggage has been declared lost may be one of the most frustrating things that can happen to you as a passenger. Having to rely only on your hand luggage is never an exciting prospect. Nevertheless, our first advice would be not to panic. Even though lost luggage is a common problem for air passengers, it is almost invariably a solvable one. Only 7% of all missing luggage ends up being truly lost. So in most cases it would be more appropriate to speak of a delayed bag rather than a lost one. It certainly would not feel like it at the time. And there is no point in being rude with the representatives at the airline desk as they are the people who will help you receive your lost or delayed luggage as soon as possible. We’ve put together a little guide that will help you stand up for your rights and get your luggage back in no time. Missing luggage?—You have to act quickly. Connecting Flights?—Which airline should you approach? What happens if your luggage is truly lost? Statistics are on your side! If your luggage is delayed or lost, we would advise you to take matters into your own hands as soon as possible. Sometimes the reason behind your missing luggage can be really simple. Often times, when your luggage lands with you it may be offloaded to a different carousel instead of the designated one. This is why we would recommend scanning the other conveyor belts at baggage claim before taking any further steps. However, If your luggage is delayed for more than what feels like a reasonable timeframe, don’t leave the airport. Instead, start asking questions. We recommend heading straight to the terminal’s baggage reclaim desk. If you are still unable to find your bag, your best bet would be to speak to the local representative of your airline as soon as possible. This brings up an interesting dilemma. 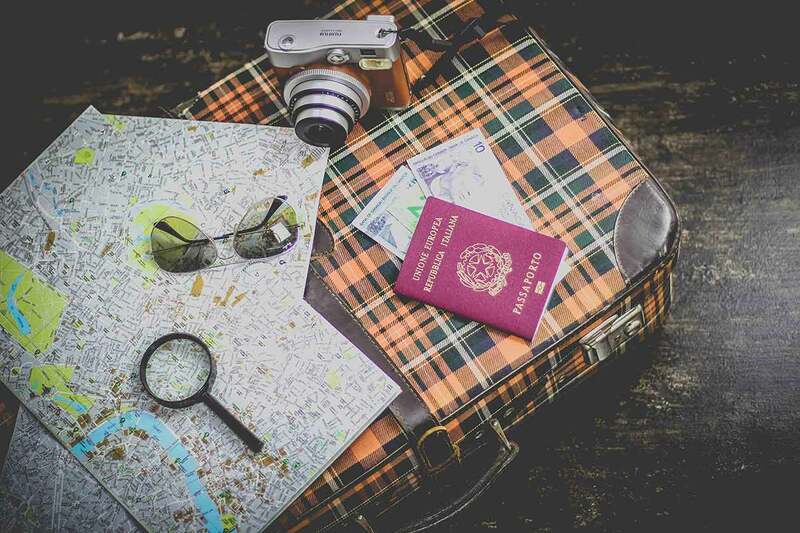 The situation becomes slightly more complex when your luggage gets lost on a multi-leg trip which requires one or more connections with different airlines. In this case, as a rule of thumb, we would recommend that you approach the carrier which operated your last flight. This airline would almost invariably have a representative at your final destination. In addition, the airline which served the last flight you boarded is responsible for delivering you and your luggage to your final destination. Therefore, even if this airline was not the one initially responsible for your lost luggage, it is the one which needs to take all of the required steps to deliver your bags to you. 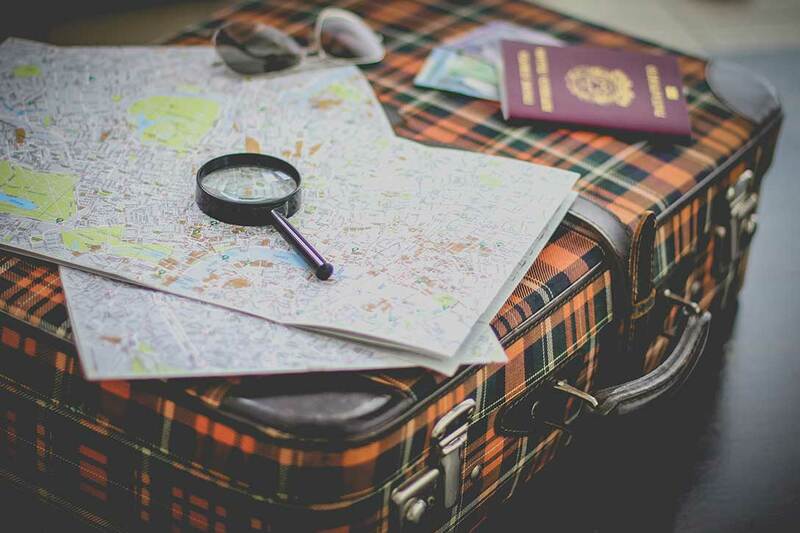 "...Keep a rough list of the possessions in your checked-in luggage with you and their approximate costs..."
Once you reach the airline’s office, we recommend filling out a Property Irregularity Report (PIR) for your missing or late bags. Legally speaking, It’s not mandatory but it will immensely simplify the process of getting your bag back or to claim lost luggage compensation. Try to add as much detail to your claim for delayed baggage as possible—especially specifics about the outer appearance of your bag—size, colour, brand etc. For obvious reasons, contact information is also immensely important. Write down your home or accommodation address so that your bag can be shipped directly to you. In most cases, the timeframe of receiving your bag will vary from a few hours to a few days. In addition, the PIR would ask you to list the belongings inside your bag and their respective value. In case your luggage is not found, you would be entitled to lost luggage compensation and the value of your compensation would depend on the value of your items. This is why we would recommend keeping a rough list of the possessions you packed in your checked-in luggage with you and their approximate costs. The airline has a time limit of 21 days to locate your luggage. If it doesn’t, this list will help you receive lost luggage compensation from the airline. It's important to remember that most airlines have a list of items whose value they won't cover if your suitcase was lost. In almost all cases this list would include valuables such as jewellery, money and electronics. This is why we would advise you to pack all of your valuable belongings into your carry-on luggage. This would help you minimize the probability that you might lose something that is of real value to you. While we are at it, make sure check out our guide on what to pack in a carry-on for a better travel experience. "The airline is required to help you purchase a few essential items while you are deprived of your bags." On the whole, carriers try to be very accommodating when their passengers’ luggage gets lost. This is why some airlines could offer to cover some of their passengers’ expenses. Of course, the airline would expect that your expenses are reasonable but this almost always means that you can purchase essentials such as toiletries as well as a new change of clothes. In any case, make sure you ask the local airline representative about their specific policy with regards to assistance. In case your luggage is missing, your airline is mandated by the Montreal Convention to help you purchase a few essential items while you are deprived of your bags. This, however, usually applies only to the cases in which you are not returning home (where you are expected to have all of your essentials). Compensation for lost luggage: Deadlines matter! First, we should reiterate that it’s best to file a claim for lost or damaged luggage as soon as possible. If this is not possible for you at the time, you could submit one later. Make sure to pay attention to the time limits, however. If your luggage is damaged, you should file a claim with the airline within 7 days after receiving your luggage. If your baggage has been delayed or missing, make sure you file a lost luggage compensation claim within 21 days after your flight. If your luggage doesn’t show up within 21 days, it's officially declared lost, so make sure you submit a claim for lost luggage straight away. 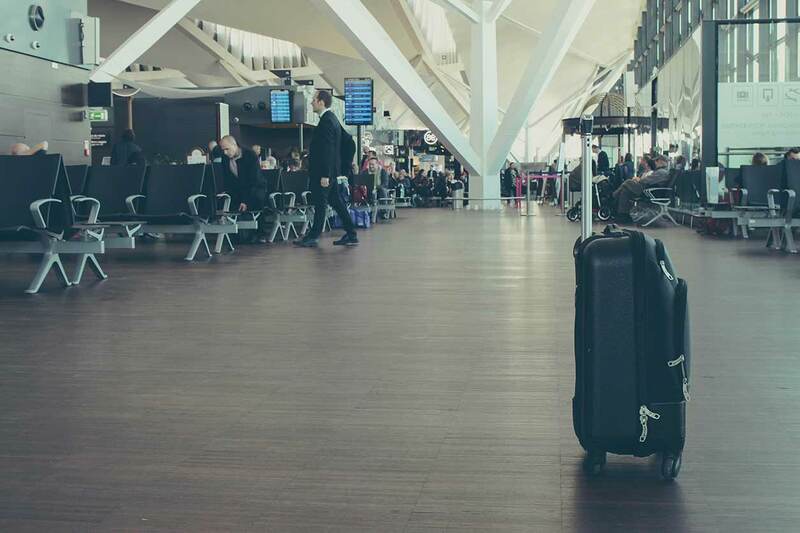 Luckily, the Montreal Convention protects any passengers whose luggage has been lost and allows them to claim compensation for lost or delayed luggage. This is where the itemized list of the belongings in your luggage which we mentioned earlier becomes truly important. The amount of compensation is capped at 1,131 SDR. SDR stands for Special Drawing Rights and it denotes a currency-like unit. It might be a good idea to contact your insurance company to check if your travel insurance covers damaged bags or lost or delayed baggage. The value of your insurance may exceed what the airline is legally obliged to pay, which would allow you to minimize your costs. "Only about 7% of all missing bags get irrevocably lost." It is definitely stressful to land only to find out that your bag is missing, but chances are your bag will be found. According to SITA’s 2017 Report, the number of mishandled bags has dropped by 54% for 2007-2016 period and only about 7% of all missing bags get irrevocably lost. Relax, your bag will most likely reach you soon. Making the most of your problem flight requires that you understand your passenger rights. Read all about your rights if your flight is delayed, cancelled or overbooked. Last Updated: Jan 31, 2019.